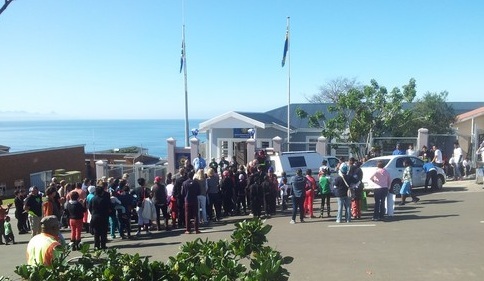 Up and Around in Plett. Most of the early morning is spent looking up or out to sea. There are some great sunrises and very strange cloud formations. We used to have a ` Fire Pool ` in town near the council chambers but that has now been filled with rocks and plants that need very little water. If you are still worrying about the infrastructure falling apart , look at what happened in Germany yesterday. When Mike and Nevile Bramley were the leading lights in the `Hells Angels` in Jo`berg. Mike had a customizing. shop and Nevile had the `Pink panther`. 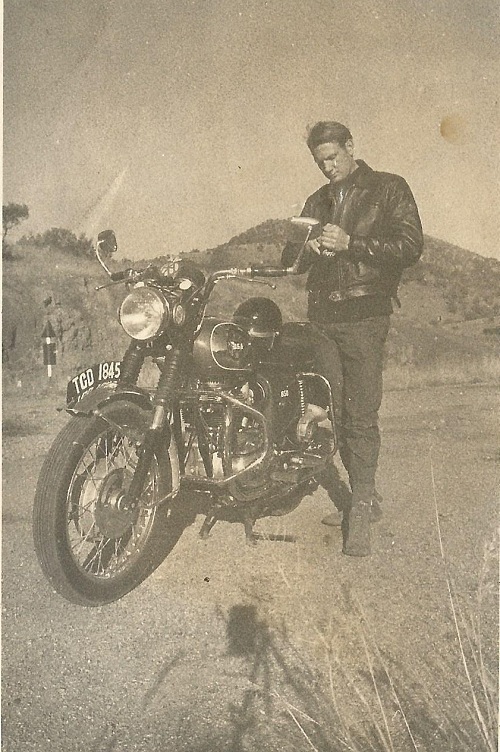 Mike had a bike that he made himself that was used on the `Rainbow Strip` and it was the fastest thing around. There was a photo of it on an earlier blog. This belonged to a new member who hadn`t got his colors yet. I used to drive around the Dam every weekend and very often would find a lot of `Hells Angels` out on their weekend drive. Although not a member I was accepted and had many interesting coffee breaks.I still remember the `Viking` as he wore a hemet with horns on it. 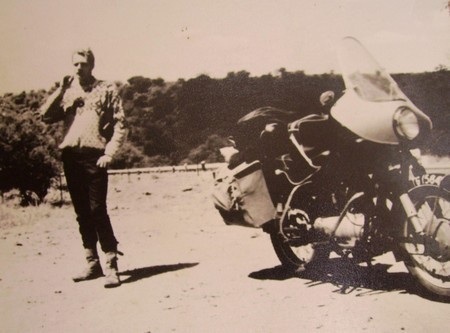 This was taken near the Hartebespoort Dam near Jo`berg in the early 60`s. 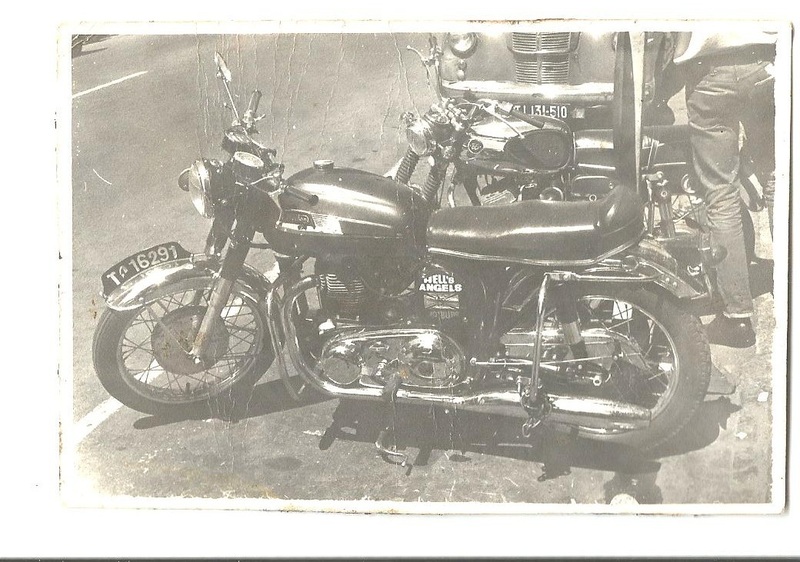 BSA A65 how Time fly`s ! 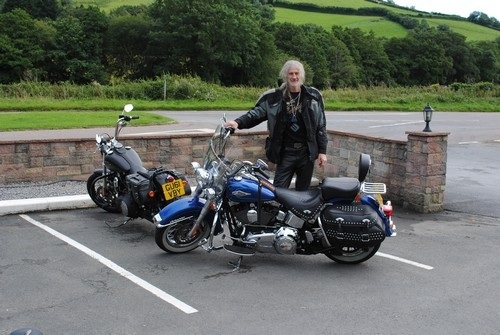 Same person different bike, taken 2012 in the UK. 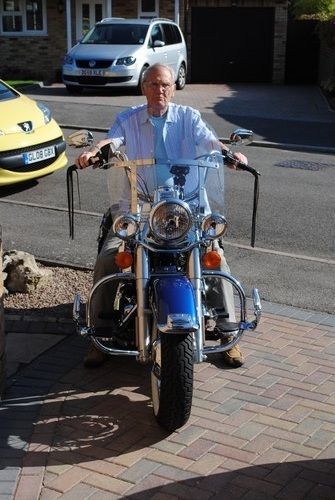 It`s my brothers Harley ! My brother traveling in the USA .On What else, but a Harley ! Me traveling in Rhodesia 1964. BMW touring bike. Facebook is not for Bloggers. I have found out in a very short time from friends that Facebook is not the place to put a blog. the main thing is that people don`t read them as they are probably to hard to find unless you have 100 friends. Also when asking family members they tell me that it`s mostly getting as many likes and friends as you can, that is the status.I found it difficult as things always seemed to pop up in the wrong place.They tell me it`s just old age and it`s really for youngsters to brag on how good their life is, even if it`s only in cyber space 😉 I find it useful for finding companies as most of them have a page. There was another march on the police station today, with it`s Brass Band which could be heard from the other end of Town. the Cougel was back again today, I think it`s a youngster as it`s a bit smaller that the last pair. 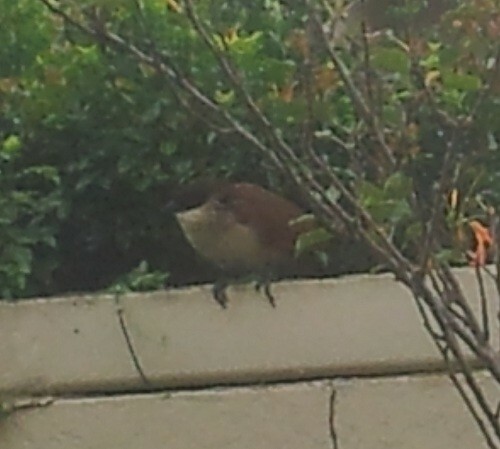 Latter today they cut the hedge below the wall so we may get less birds now. I still like to put the sunrise on the blog while I still can, as we may be forced to leave soon if the place is sold by the owner. 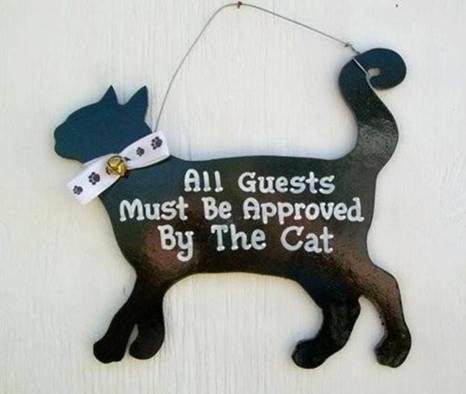 If you are a cat lover do you have one of these on your wall ? 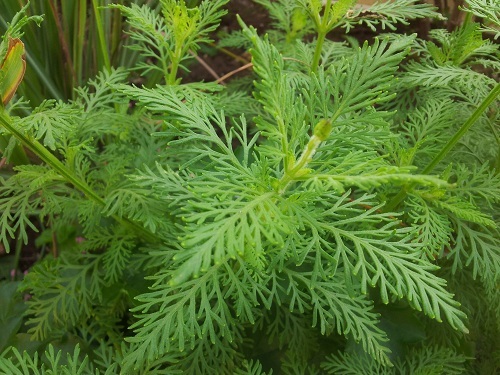 I still haven`t found out what this plant is. 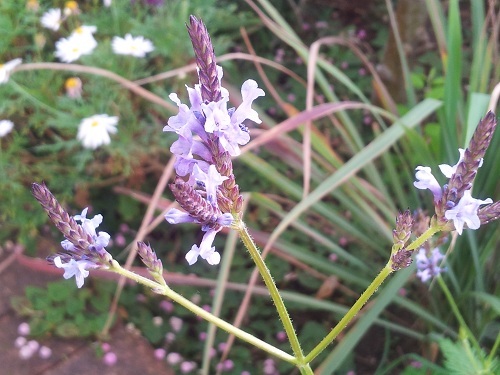 the flowers are bellow and are very similar to lavender. 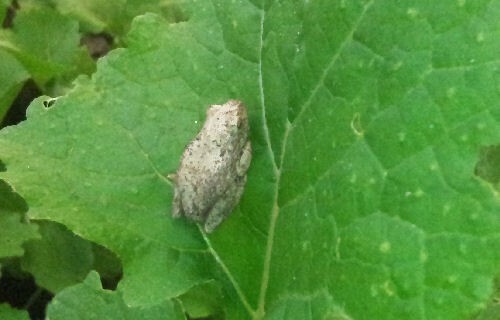 i have some more coming up now at the back of the plant bed and they look like weeds. 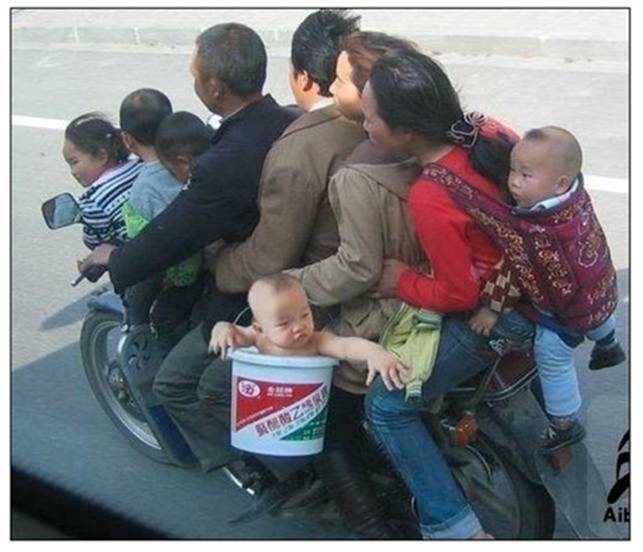 That`s one way to take the family out, and save fuel. I think even our trafic cops would notice a bit of overloading on this bike. I hope it`s not a 50cc or he will need a push start.